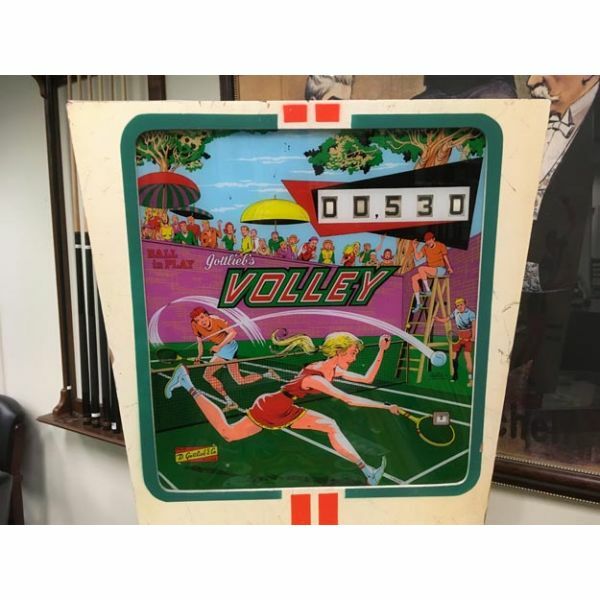 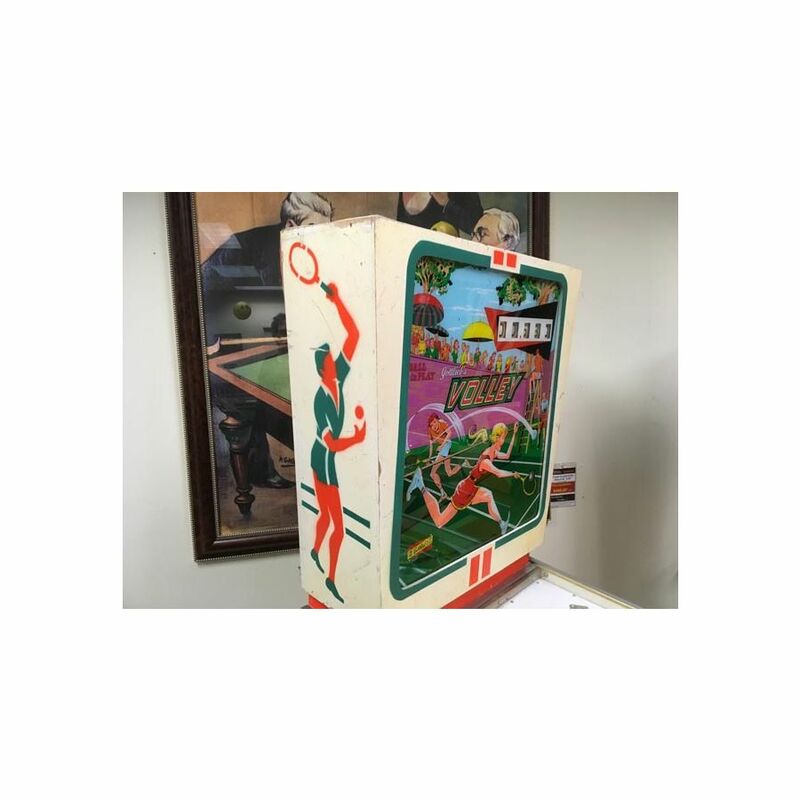 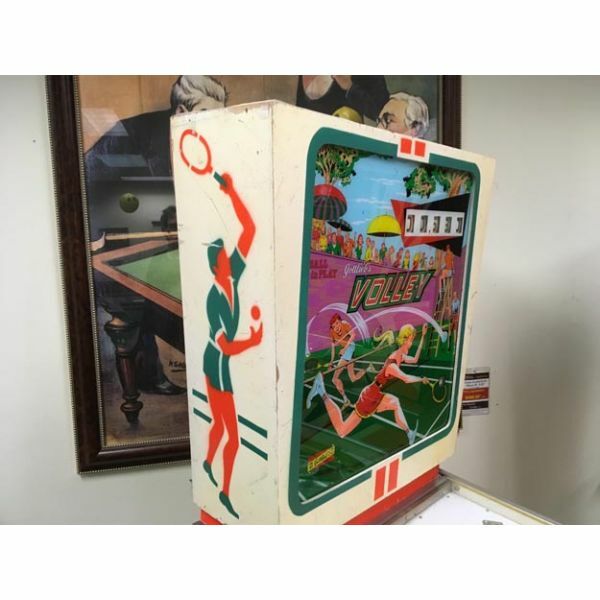 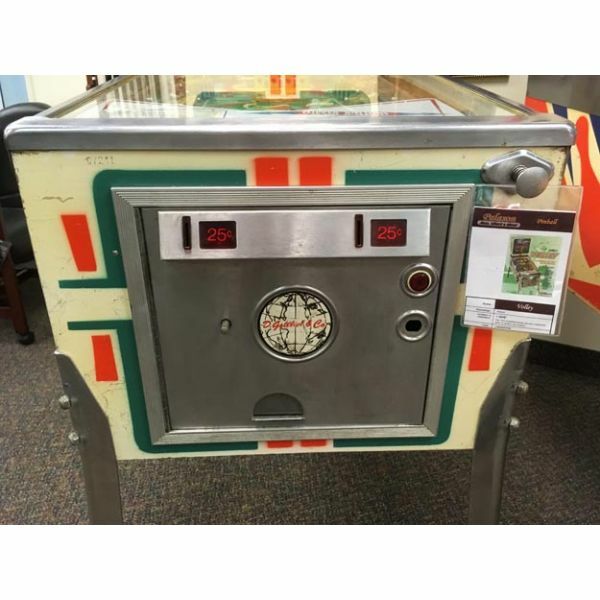 Very rare antique pinball retro EM electro-mecanical flipper arcade game Gottlieb Volley from 1976. 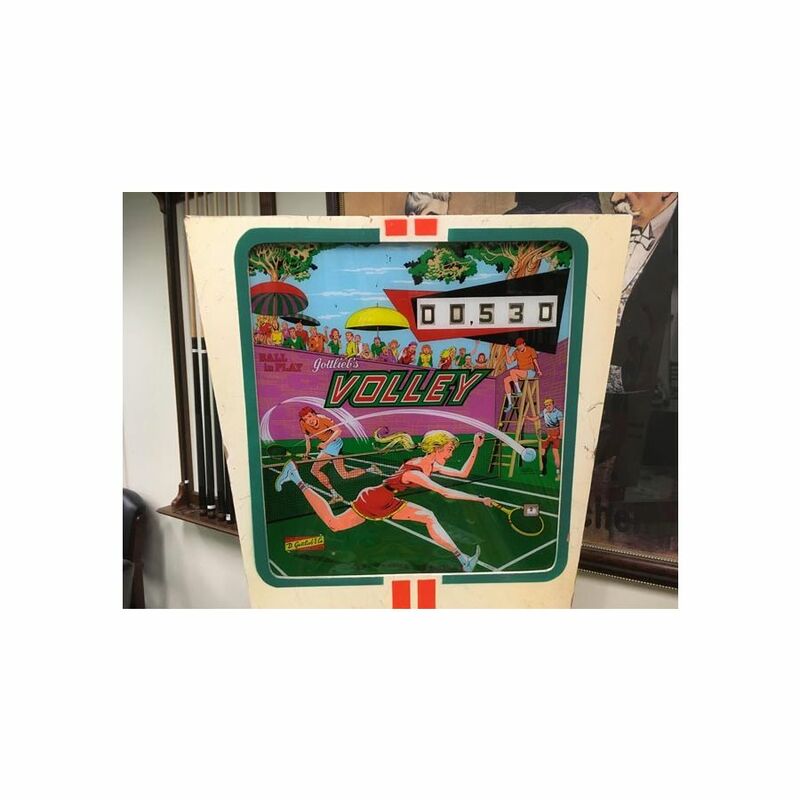 This machine was produced at a factory-confirmed volume of 2900 machines only in total for Worldwide sale and distribution. 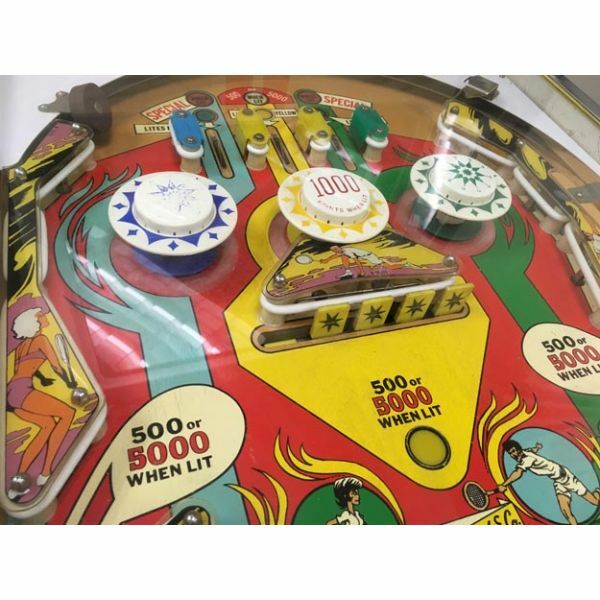 Very few of these models are still in circulation and especially in the good condition. 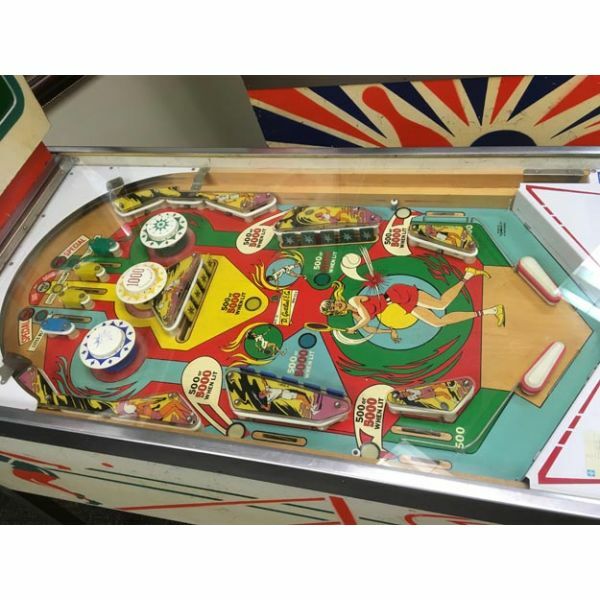 It's quite clean for its age and in extremely good playing condition. 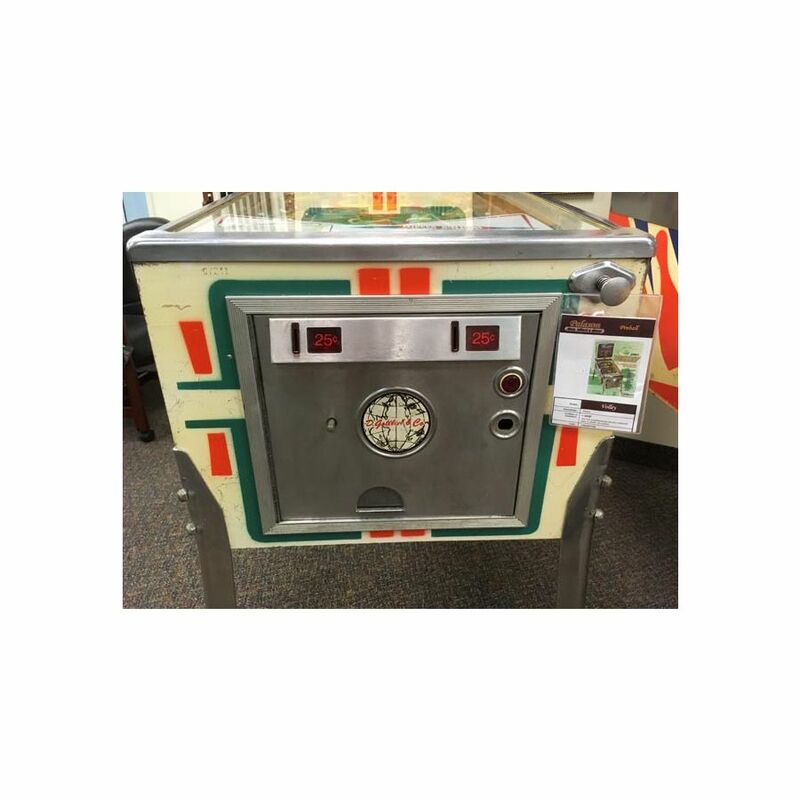 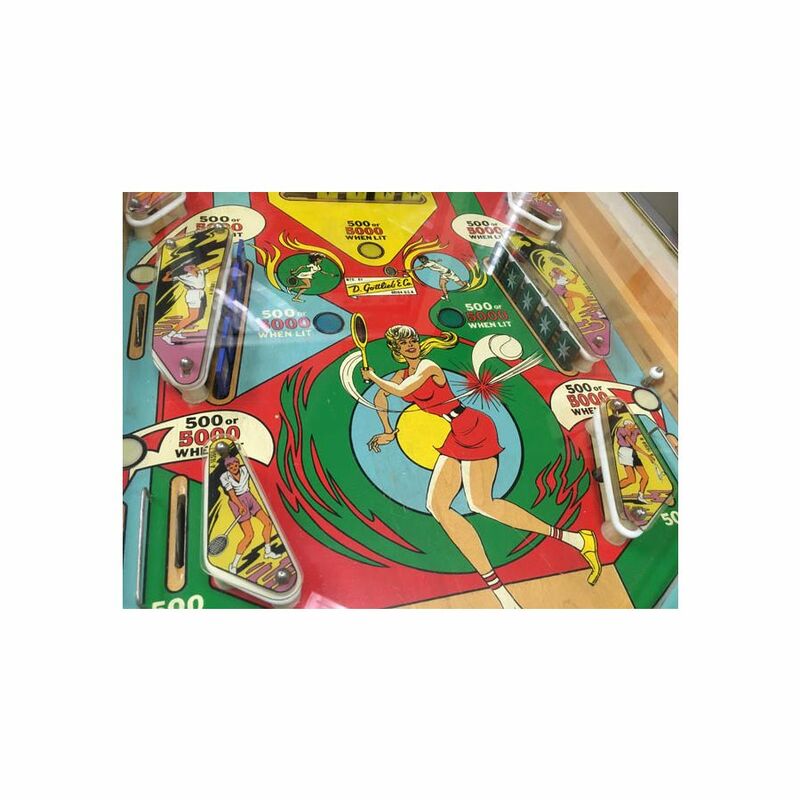 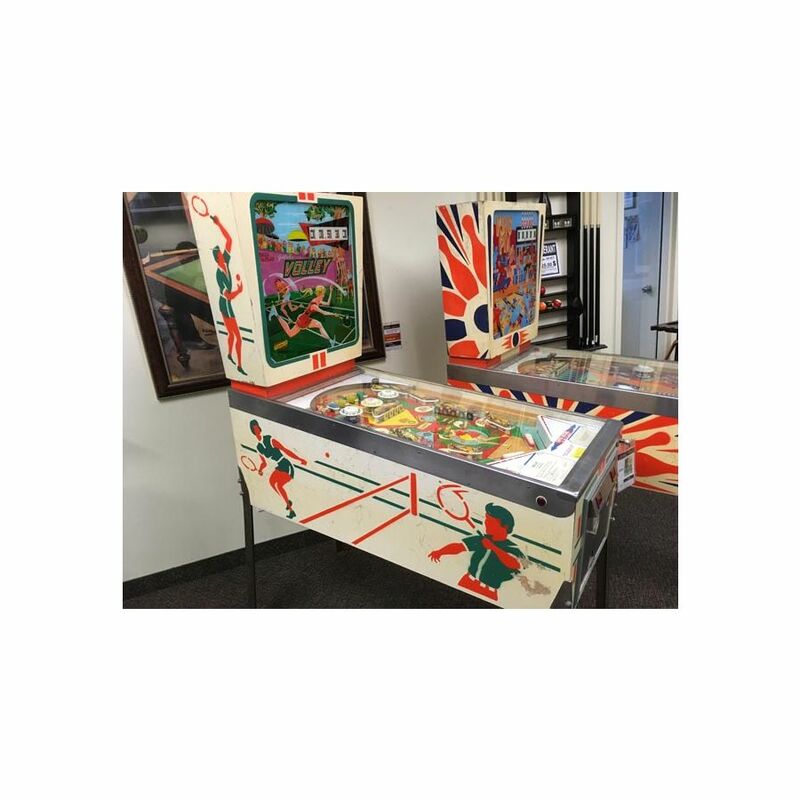 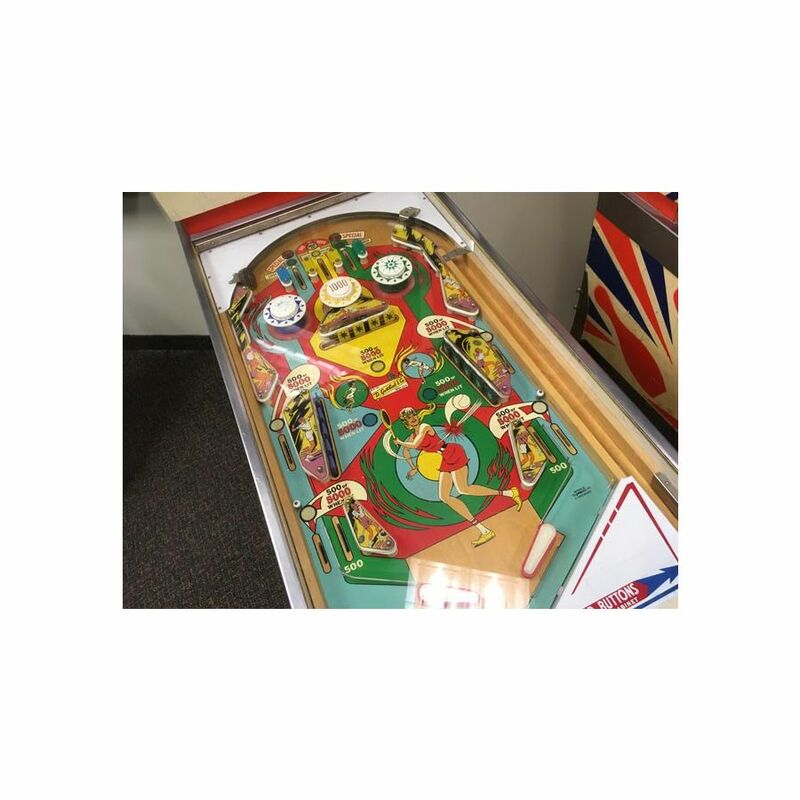 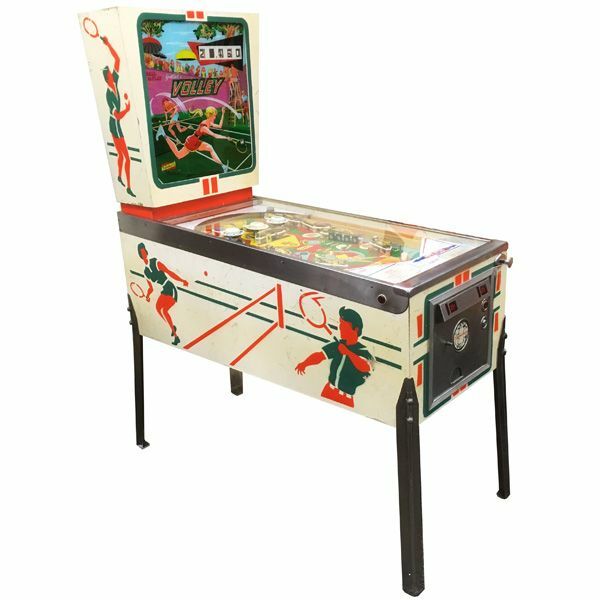 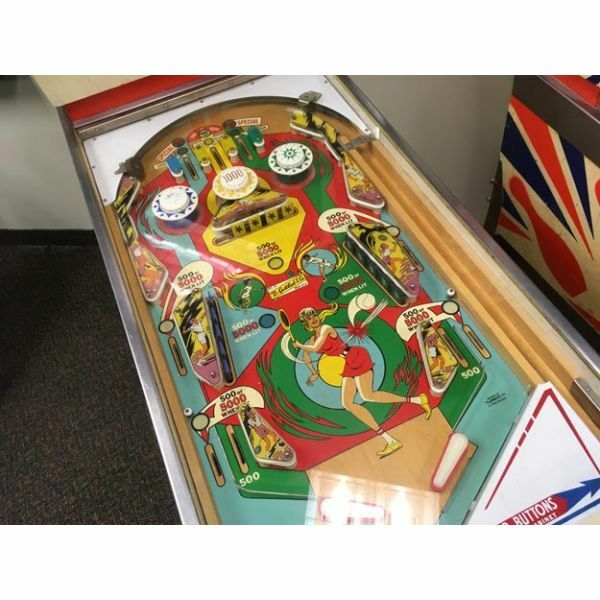 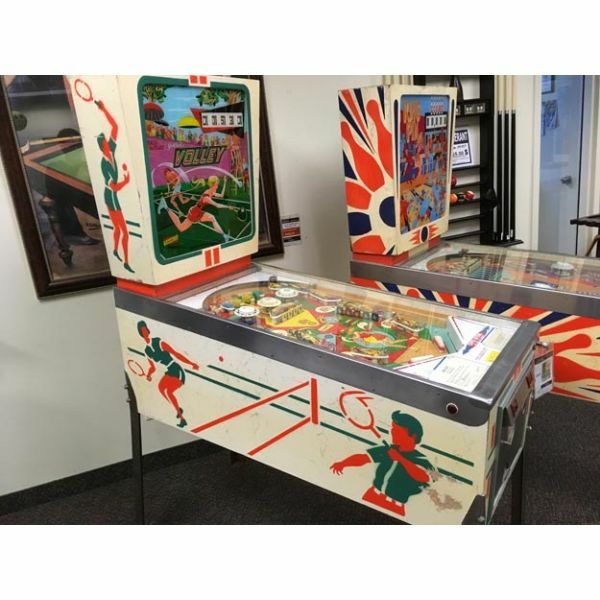 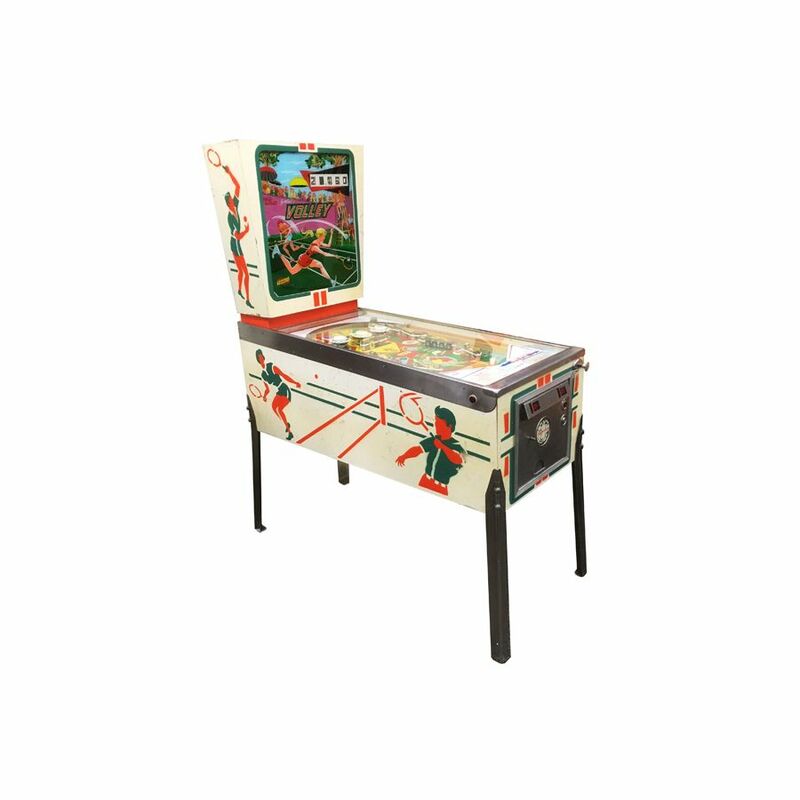 Has original playfield, original backglass and cabinet is also without any major repaint. 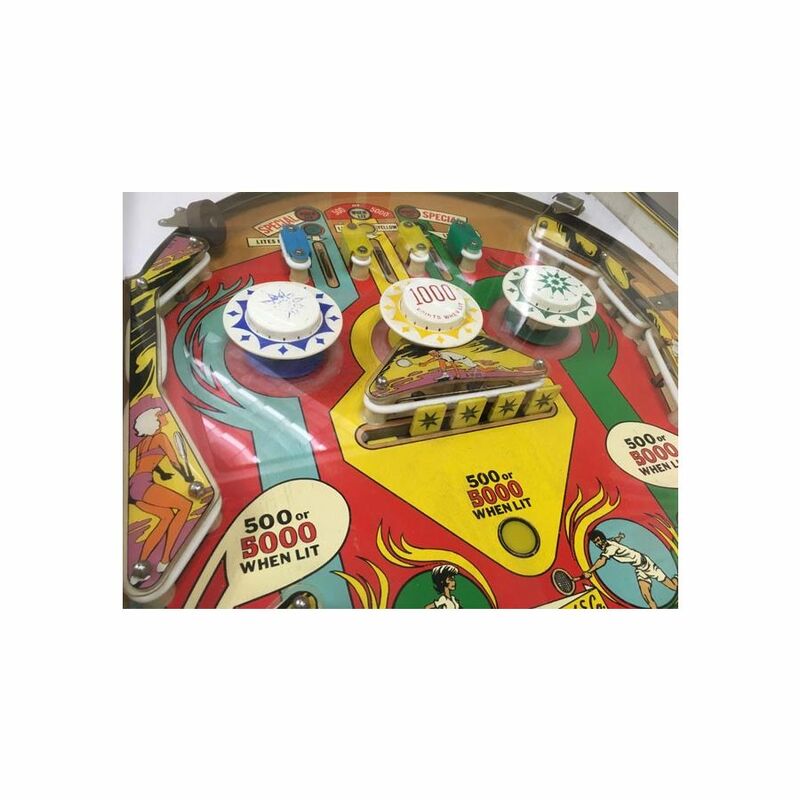 Some normal play-wear, but a great rare game suitable for a collector, home or office use. 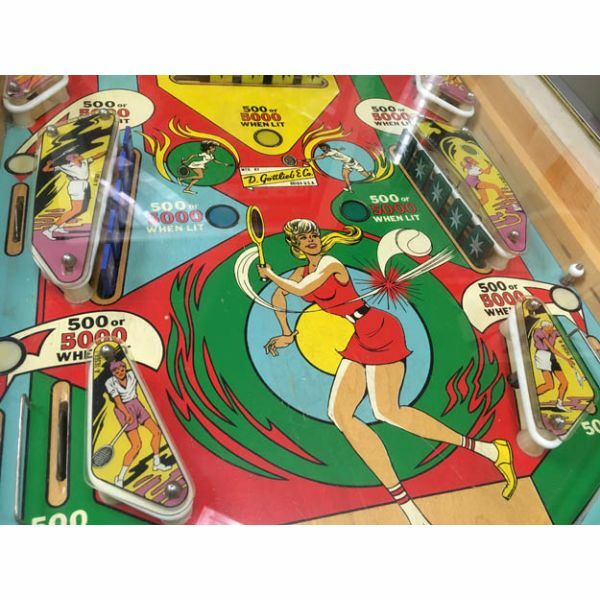 Visit the Palason Montreal location to see and try before you buy. 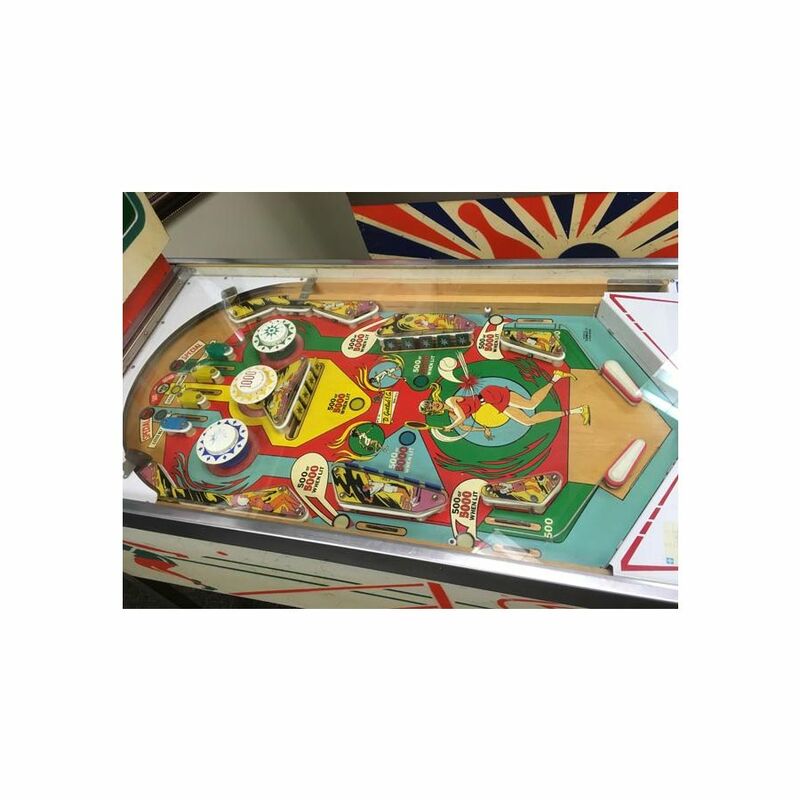 Call 514-343-9399 for details.